ZEEZ VISION TRAVEL 60 - PET CARRIER 59x39x41cm Mocaccino - 270_CARRIERS, CRATES & ACCESSORIES, ZEEZ Vision Travel - Product Detail - Prestige Pet Products Pty. Ltd. The ZEEZ Vision Travel Pet Carrier is a stylish carrier designed to keep your pet safe when travelling. The ZEEZ Vision Travel Pet Carriers are ideal for cats, smaller dogs and other pets including rabbits, guinea pigs and larger pet birds. 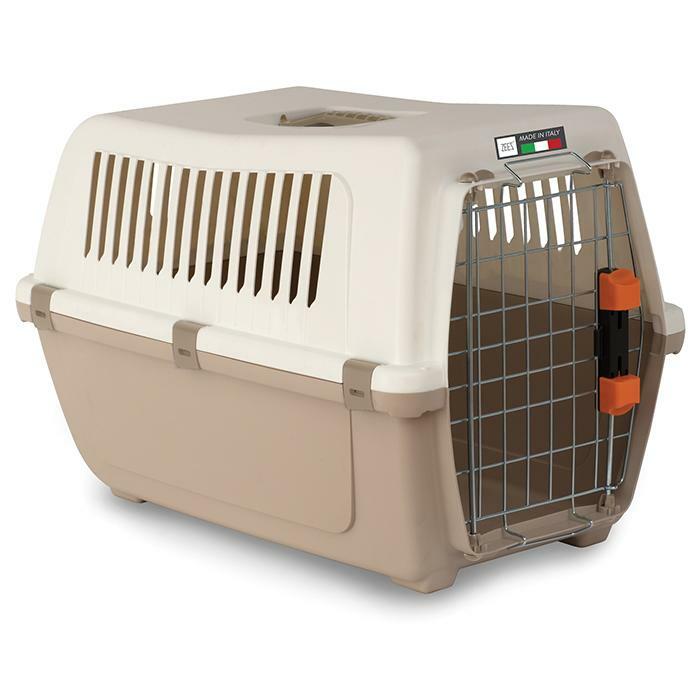 This carrier has plenty of ventilation to keep your pet comfortable.